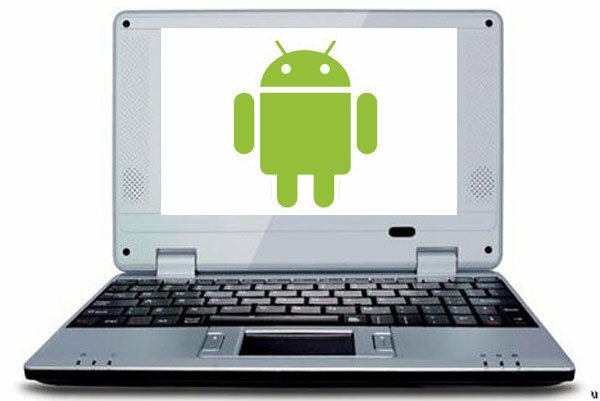 Cherrypal as know for making low cost netbooks, and it seems they intend to launch a new one which will run Google’s Android OS. This Android netbook will be called the Cherrypal Asia and it will be replacing their current Cherrypal Africa Linux edition netbook. So what exactly will $99 get you? Android 1.6 running on a 7 inch netbook, with a VIA ARM 533MHz processor, 256 MB of RAM, three USB 2.0 ports and 2GB of storage, there is also a full keyboard. “Android is the ideal operating environment for the ultra-low-cost laptop market,” explained Cherrypal founder Max Seybold. The Cherrypal Asia Android netbook will be available for $99, and there will also be a 10 inch version which comes with a 2.3 megapixel camera this model will retail for $148, both will come with Android 1.6. Have a look and our article on Android vs iPhone to see which smartphone and mobile platform is best for you.